What does the pocket WiFi include? When you receive a rental WIFI set, you get a full-charged device. 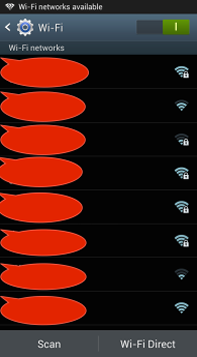 You can connect to WiFi right after you receive it. An instruction manual is included. It's written in English. USB cable can be connected to your PC or USB charger for charging. A poach for portability with ease. 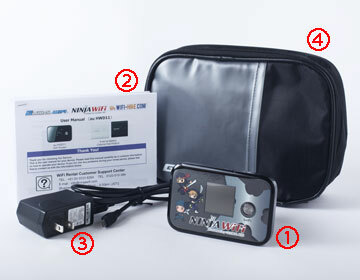 When you receive rental WiFi set, there is the pocketWiFi device, charger and manual in the set basically. In some cases, there are possibility difference contents from this picture. When you receive a rental pocketWiFi set, there is full charged machine. It means you can use pocketWiFi since you receive it. And an instruction manual is written by English. Don't worry about you have never used pocketWiFi or Japanese electric system. 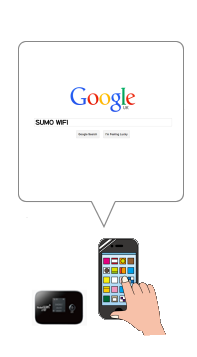 If you order a device from our SUMO-WIFI site, rental companies provide those items like in this picture of above. In addition to this, they have English support of call center and Email! When you face some troubles or have some questions the company support would be able to help you. ※ Attention!!! When you bring your electric items you need to confirm your country electric plug type and the voltage. The devices with your country plug cannot be charged in Japan due to difference plug and voltage. 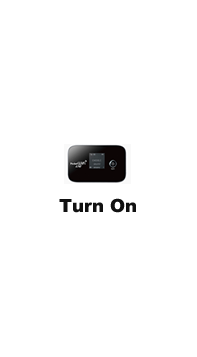 ※When you want to charge electric appliances you bring, you have to be aware of these things. You might break your appliances due to misunderstanding. We will not bear any responsibility whatever for those problems. 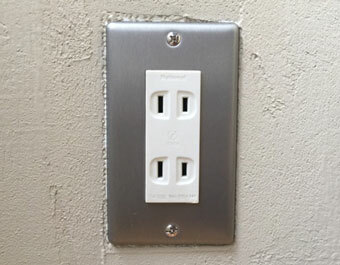 1, Japanese plug type (outlet) is A type. Plug type in Japan might be different from your countries. Please make sure your country's plug type. 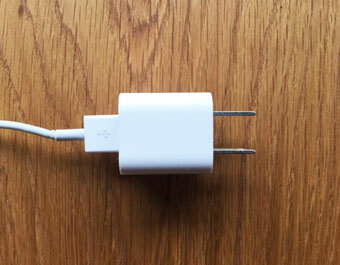 If your plug type isn't A type plug, you need a plug adapter for A type. ※the rental WiFi companies don't provide of a plug adapter. Voltage in Japan might also be different from your countries. Please make sure your devices' user manual for details. If your electric devices don’t support 100 volts, you have to use a step-up transformer. Recent devices support different voltage and frequency. So check the manual of th devices. If your device detail is written by like this, you can charge electric appliances into Japanese plug. You need attention it. 3, Japanese frequency is 50Hz or 60Hz. We might have different frequency from your countries. And it's also different between western Japan that is 50Hz and eastern Japan that is 60Hz. Please check your devices' manual for details. You might break your electronic devices if the devices don't support Japanese frequency. 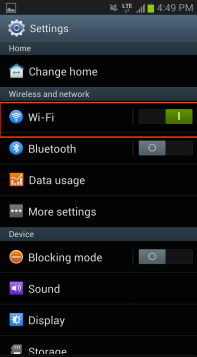 How to set rental PocketWiFi with iOS and Android. 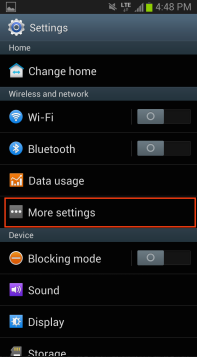 What is your smart phone or pad types to join a rental WIFI device? ※Fair usage policy（FUP） is the broadband industry’s attempt at keeping cyber traffic down. The policies are designed to protect the people who might be affected by your downloading.If the Internet services provider （ISP）decides to put FUP in place, the ISP may do all or, any of the following； Limit usage, Restrict data usage, restrict speed, and much more. Please refrain from downloading movies/videos, playing online game, and so on. ※You need to do mobile data off fast before come to Japan. Otherwise you would pay using fee to your contracted telephone company. Please make sure about it. 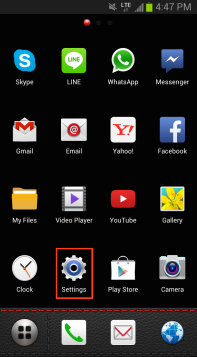 Details may be different depending on your OS or company.